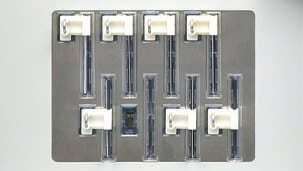 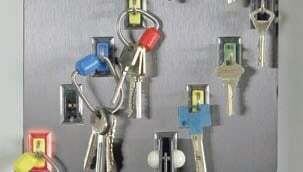 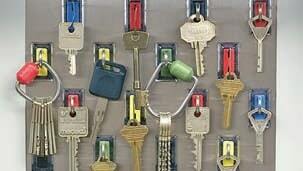 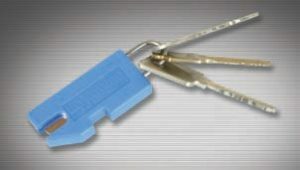 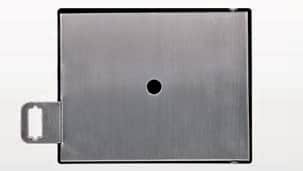 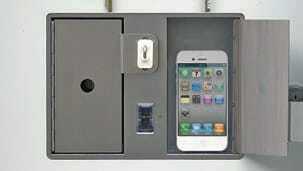 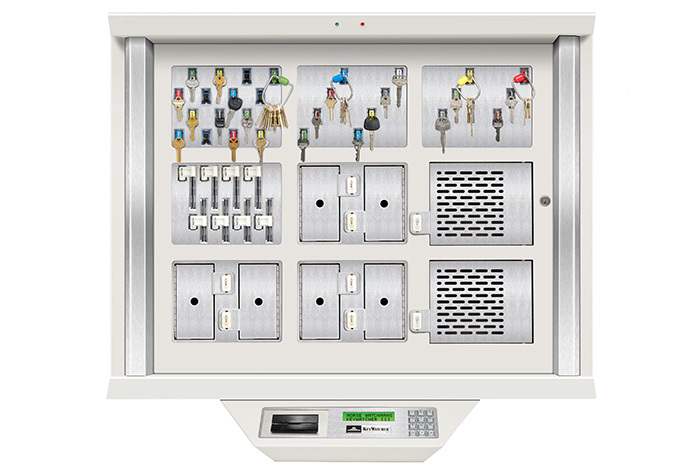 Access to the box and to individual keys is under your complete control. 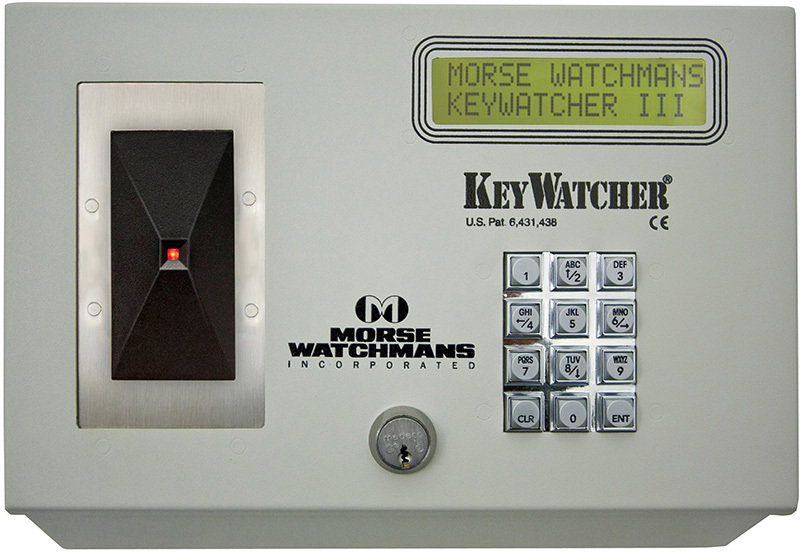 You decide who has permission to remove each key, and with KeyWatcher’s advanced communications capabilities, you always know who removed a key and when it was taken. 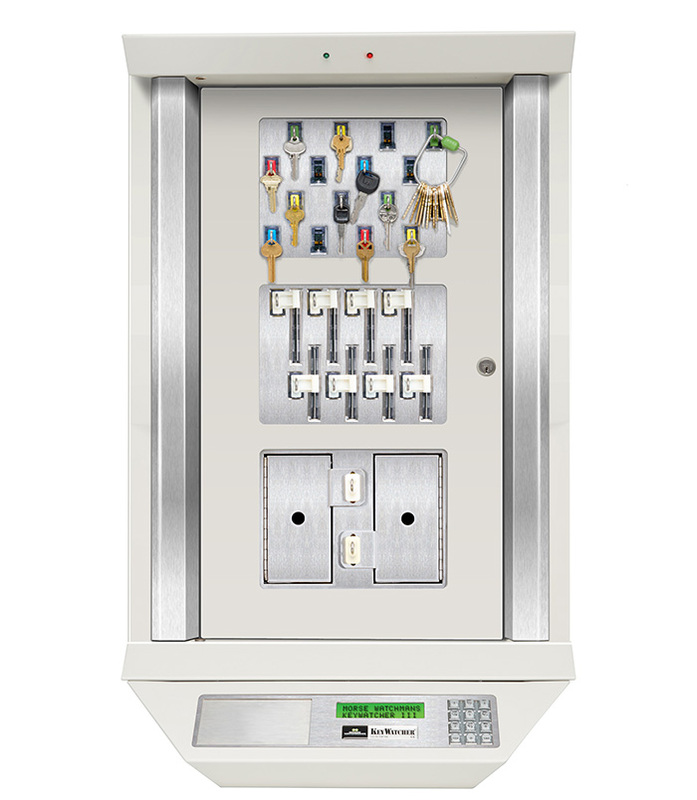 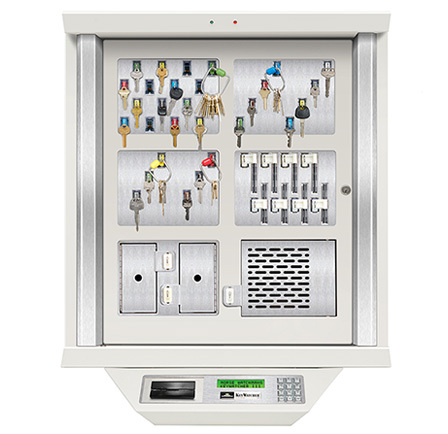 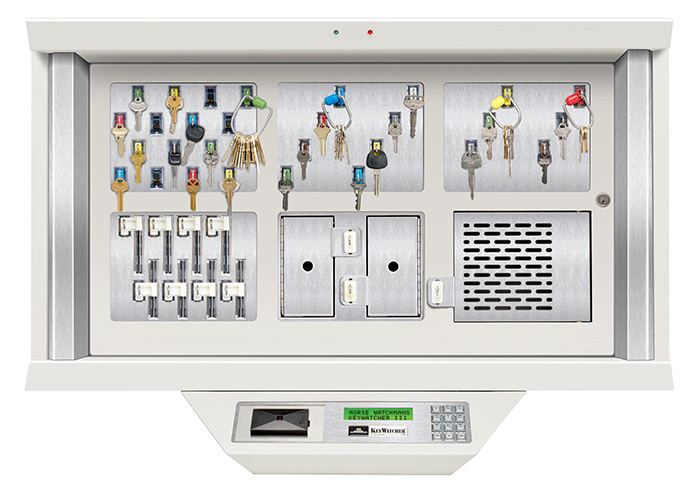 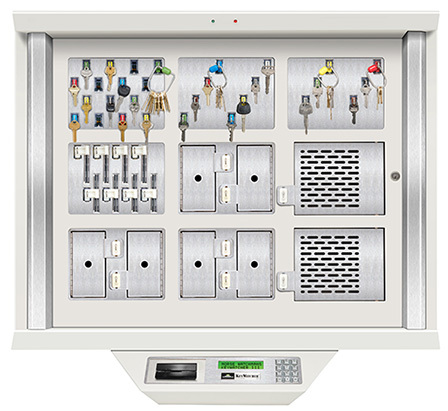 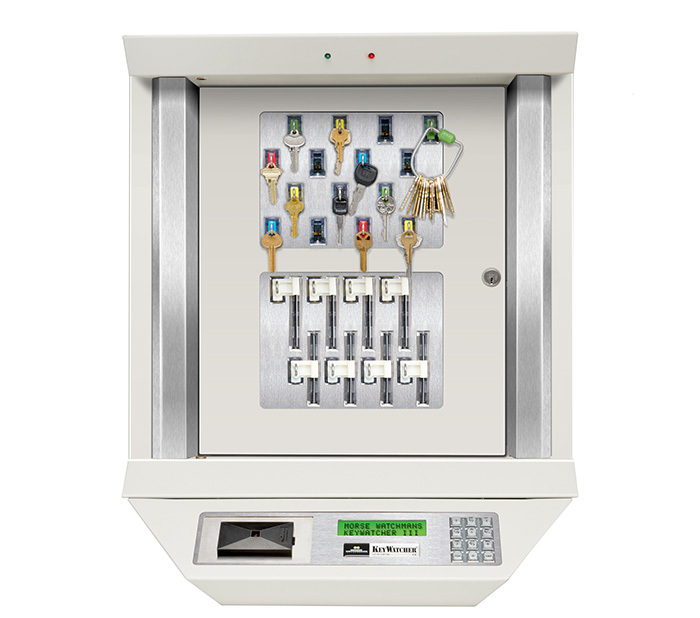 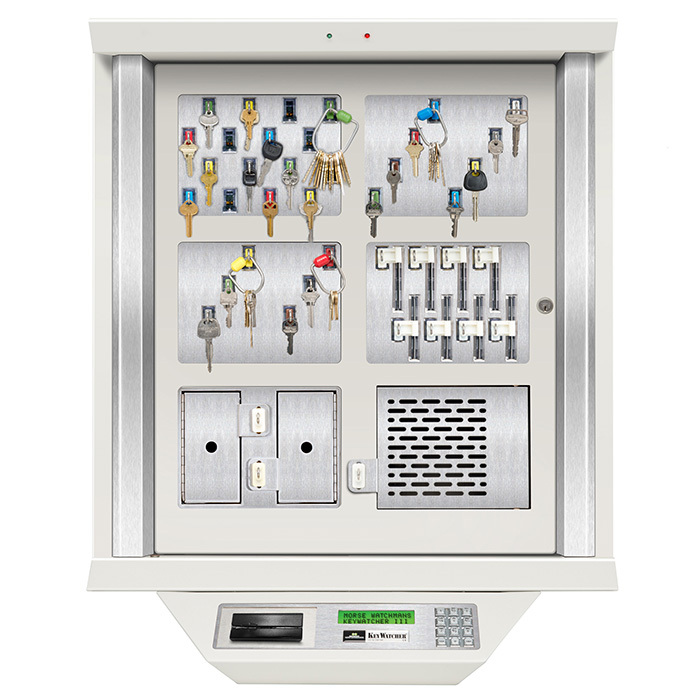 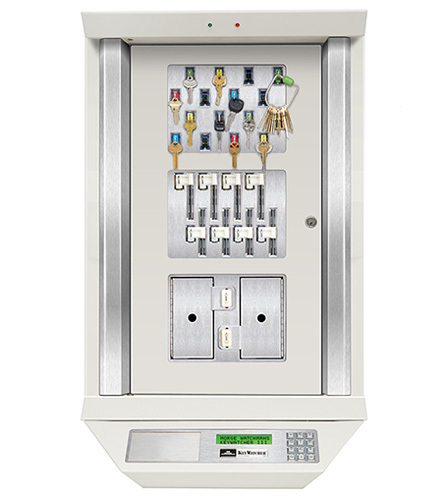 Modular design means you can configure the exact components you need like card slots and lockers, with the ability to change modules where and when you need to. 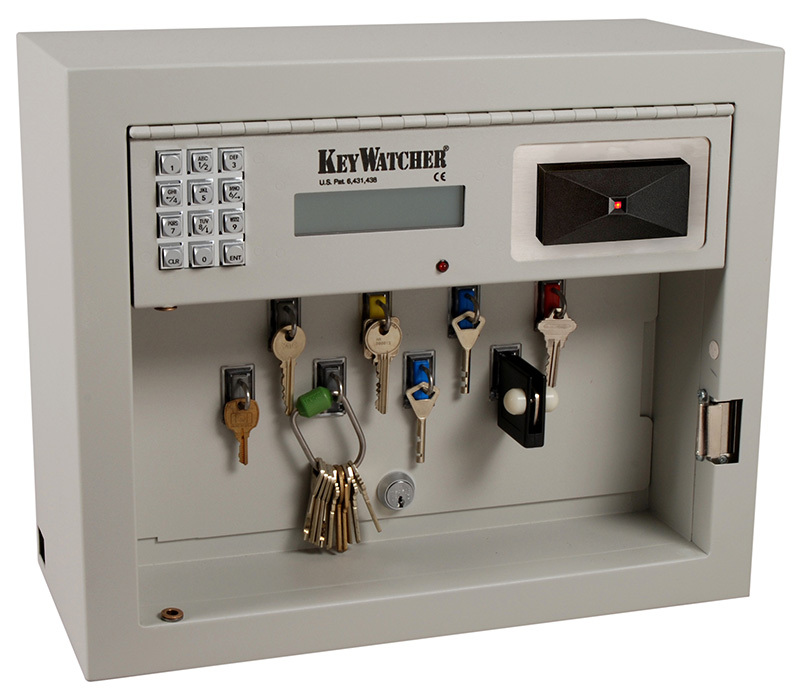 And KeyWatcher can grow as your needs grow. 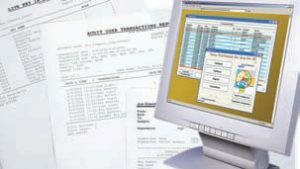 • User-Friendly Interface – Easy to use graphical interface makes programming and running reports quick and simple to do. 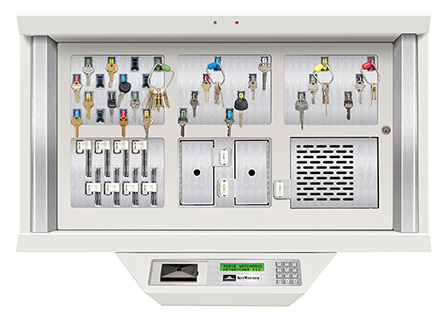 The key management systems now offer the capability to send priority email alerts to security managers, keeping them informed of the whereabouts of Smart Keys. 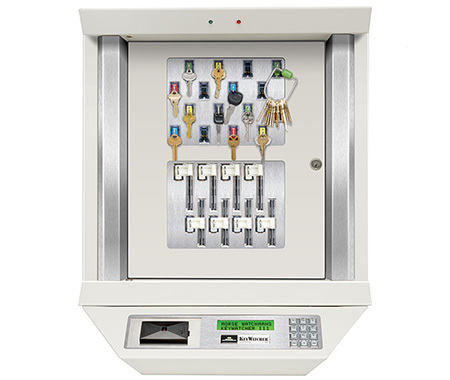 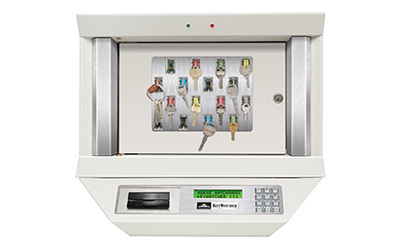 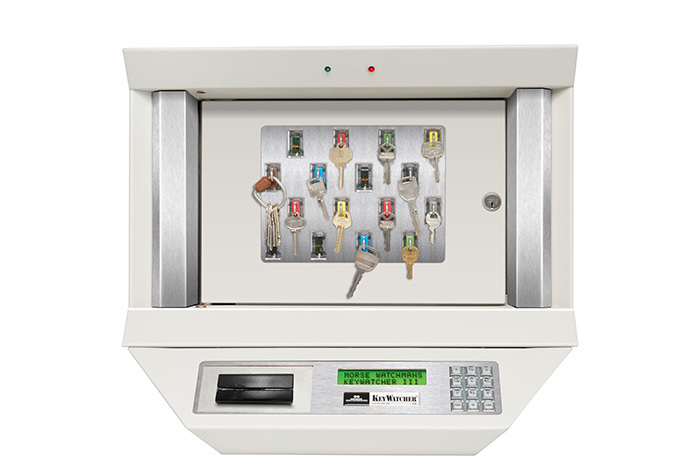 Accommodates anti-passback: requires removal or return of specified key before door/access permissions are given.